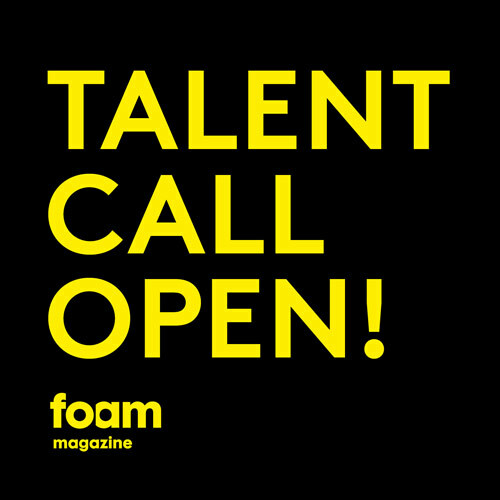 The always incredible Foam Magazine Talent Call deadline is closing fast – April 17th. If you’re a photographer, don’t sleep on this! 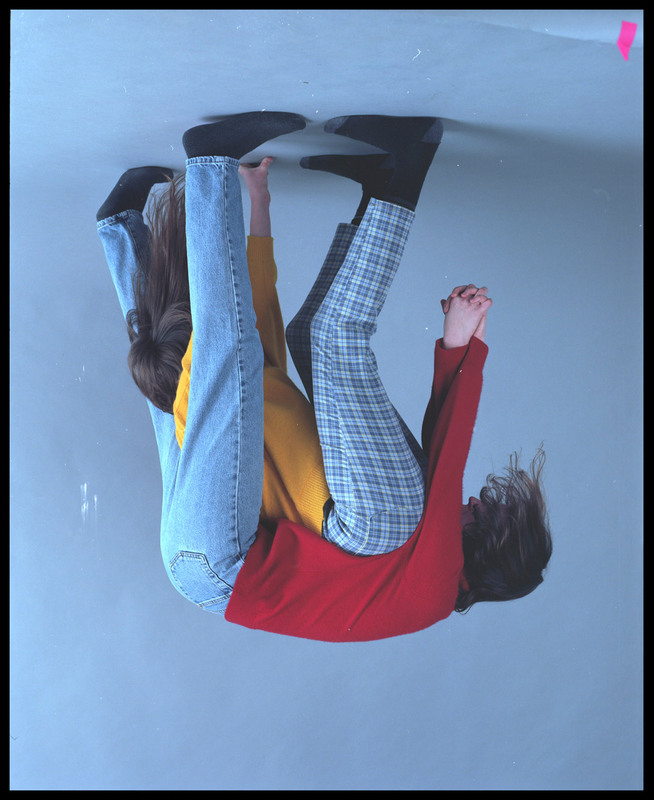 Submit your work here. You can see the previous Talent Issue here.